These sound really healthy. But I was surprised to not find any fat listed in the ingredients, because Turmeric is only fat soluble. Perhaps the chia seeds contain enough fat to help the turmeric absorb. I wonder if the addition of coconut oil would change their consistency too much. Thanks for sharing this recipe, and for the lovely pictures. Thank you Jori. 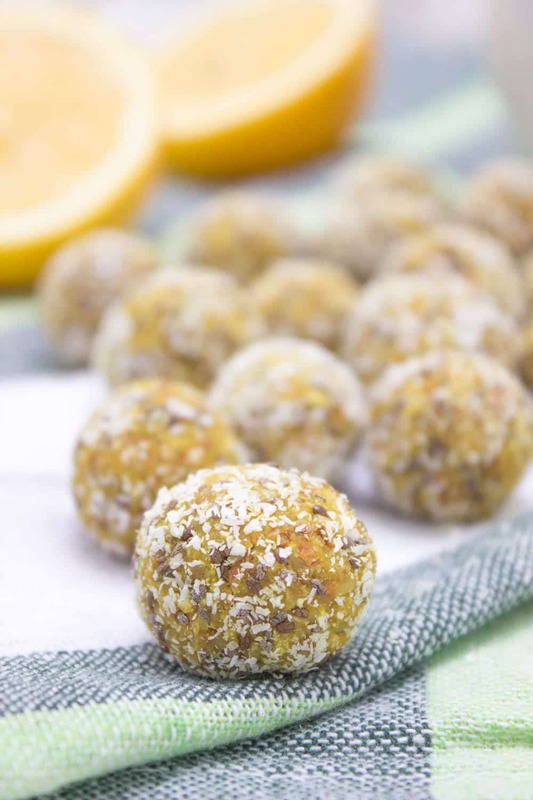 I’m glad you like the recipe :) I used almonds and chia seeds in this recipe. Almonds same as chia seeds are very good source of healthy fats. Adding coconut oil in mixture wouldn’t change consistency too much but I think it’s not really a necessary. 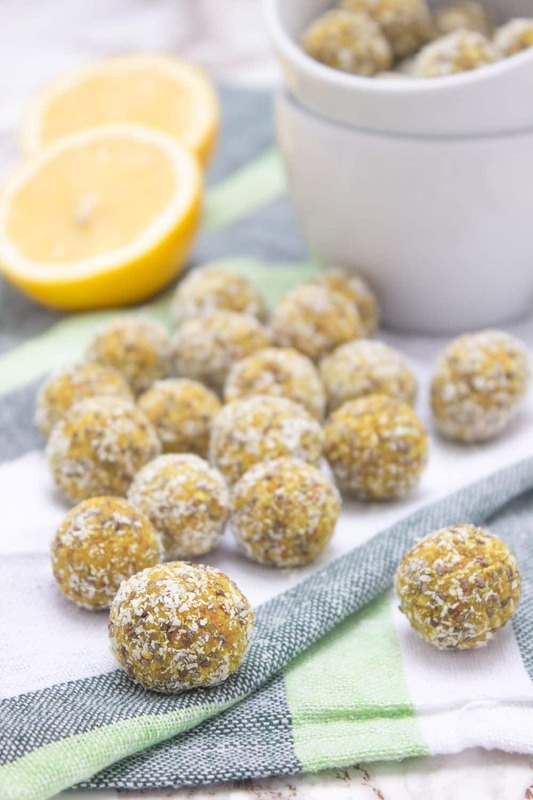 I’ve been on the lookout for a new energy ball recipe to back for work and these are calling my name! 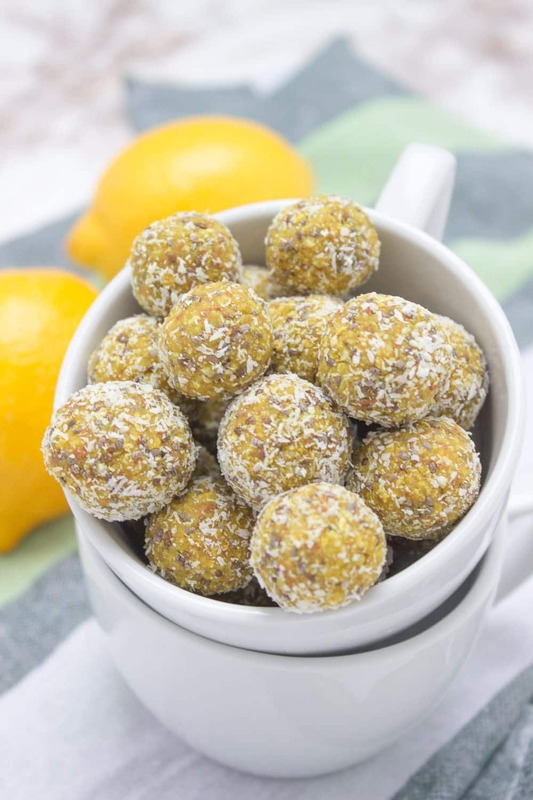 Love that lemon/turmeric combo ? Thanks Kylee! You should see my hands afterwards heheh yellow! But it was worth it!